Taking care of our mental, physical, and spiritual wellbeing is a priority at Punta Mona. Whether it is small moments of meditation or personal practice, or community yoga classes in our beachfront open-air shala, we move, stretch, breathe, and reflect every day. Our simple lifestyle and spiritual practice connects us with ourselves, our community, and the diverse plants and animals living all around us. We regularly host Yoga Teacher Trainings and retreats at Punta Mona. 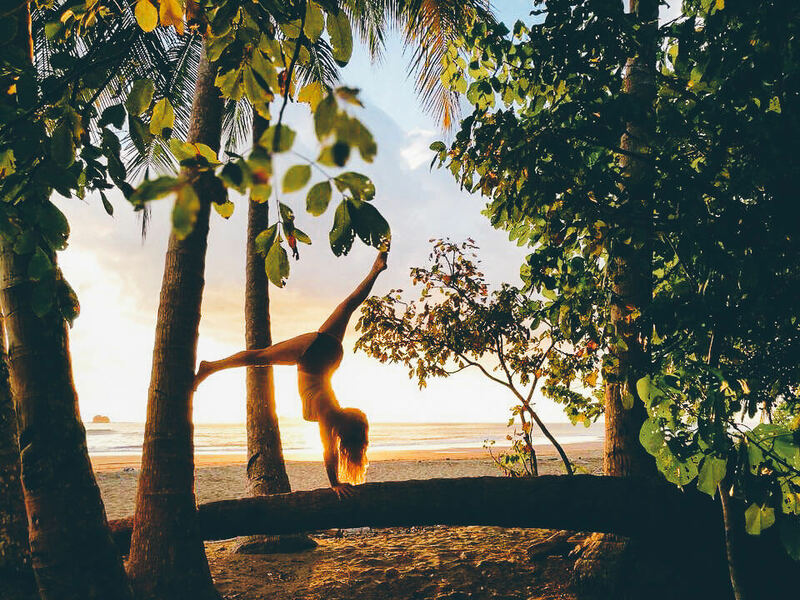 Come learn ancient yogic practices and philosophies, surrounded by the wild Caribbean coastal jungle.